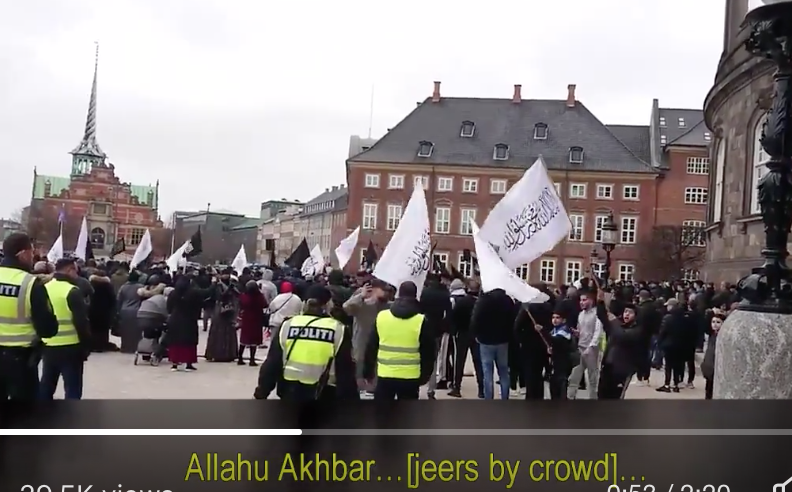 Hizbut ut Tahrir, (here we call them ‘Hizbutniks’) had 1,500+ soldiers threaten the Danish Parliament with jihad. Here’s a link to a video. Allegedly to pay respect to NZ Mosque victims, yet once translated they were inciting HATE against ALL Non-Muslims by implying collective guilt. 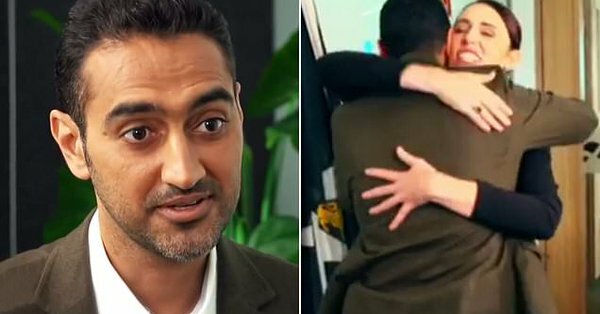 As a good MuBro operative, he must feel utter revulsion to hug this lowly infidel whore. But if it helps to advance the cause…. The “Far-Right” (Nazis were socialists) exists only in the fantasy of the extreme left who are trying to gaslight us. There are no “Islamists” either. 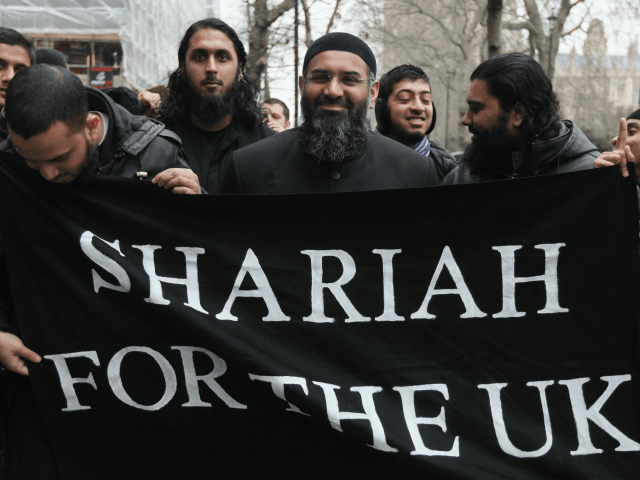 There are passive and active jihadists, and they’re laughing at us. The number of far-right terror cases the authorities are faced with is “absolutely dwarfed” by the number of cases related to radical Islam, according to Britain’s Security Service, better known as MI5.MI5 specialises in counter-espionage and domestic security, in contrast to the foreign intelligence-oriented Secret Intelligence Service – better known as SIS or MI6, made famous by Ian Flemming’s James Bond books. The assessment of the relative seriousness of the Islamist terror threat and the far-right terror threat was disclosed halfway through a Guardian report focusing heavily on the latter, later republished by other media outlets including CNN and Microsoft-owned MSN. The death toll of last weekend’s massacre of Nigerian Christians by militant Muslim Fulani herdsmen has risen to at least 200, according to a report released Friday by Open Doors, an organization that monitors Christian persecution. 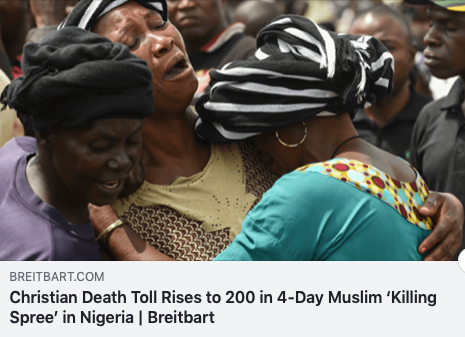 As Breitbart News reported earlier this week, heavily armed gunmen recognized as Fulani herdsmen opened fire on Christians in a number of villages in Plateau State of central Nigeria last weekend, killing scores and injuring hundreds more, as well as burning some 50 homes to the ground. Most of the victims were returning home from the funeral of the father of a local Christian minister. The President of the United States had the entire apparatus of the most powerful intelligence agencies on the planet trying to take him out & he beat them. 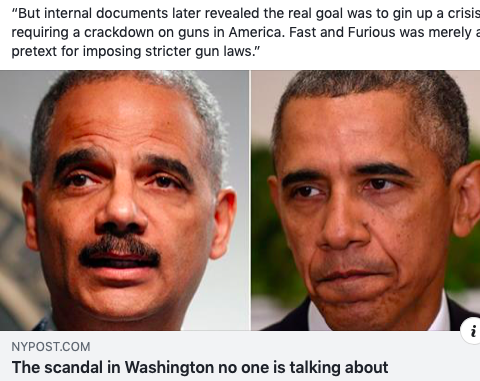 The deadly-but-forgotten government gun-running scandal known as “Fast and Furious” has lain dormant for years, thanks to White House stonewalling and media compliance. But newly uncovered emails have reopened the case, exposing the anatomy of a coverup by an administration that promised to be the most transparent in history. 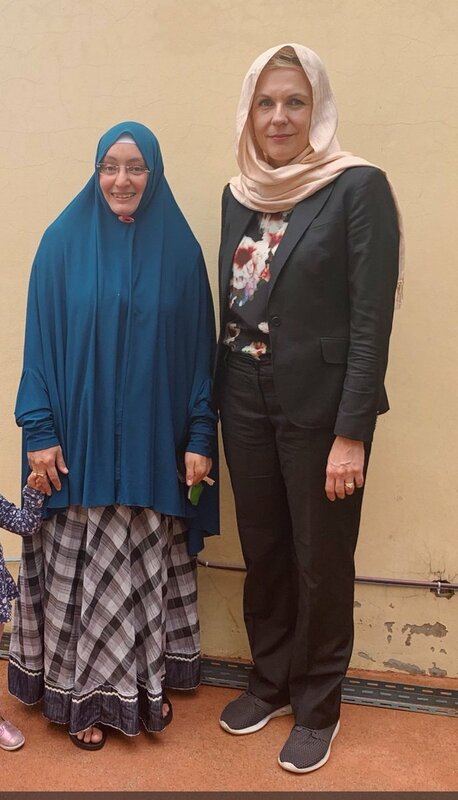 This is Federal MP Tanya Plibersek (the one on the right). She’s a staunch feminist, so it makes sense that she’s an apologist for the world’s most feminist religion.